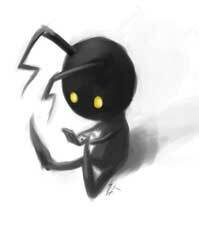 The Shadow is a common enemy type in the Kingdom Hearts series. 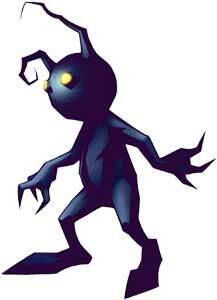 They are Pure Heartless beings and debuted as one of the first enemies in Kingdom Hearts (2002). 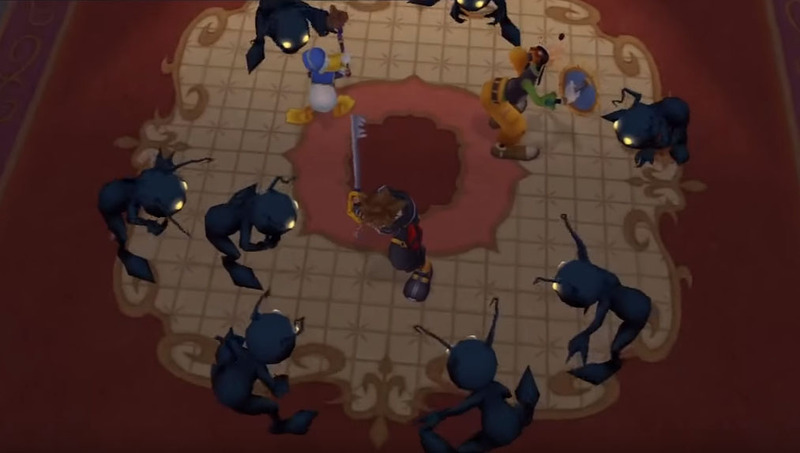 They returned in almost every world of all Kingdom Hearts games and were shown, hunting Sora in a Shadow Swarm in a Kingdom Hearts III trailer. 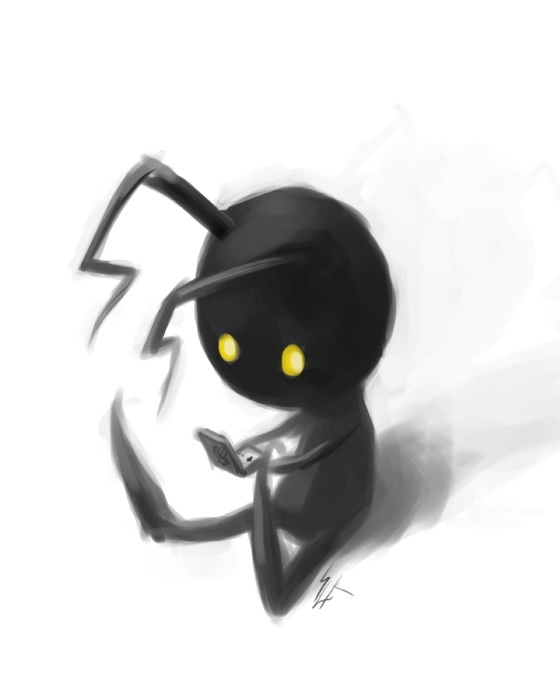 While they can be an annoying problem in groups, the Shadows are quite easy to defeat.